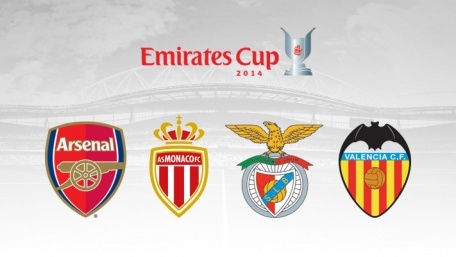 Valencia CF will play in the Emirates Cup this summer. The three other clubs are Arsenal, AS Monaco and Benfica. The Emirates Cup is a traditional summer cup that is hosted by Arsenal each summer. The teams will be given 3 points for a win and one for a draw. The tournament also rewards attacking play, with 1 extra point given for each goal scored.